This will surely get you excited! 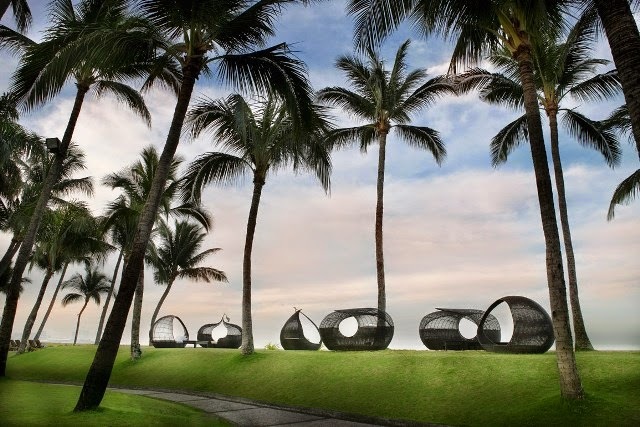 Who wants to win 1 of 3 Beauty Staycation packages at Sofitel Manila??? In case you're not yet familiar with a Sofitel/Vietura Beauty Staycation, you can read more about my experience in this POST. For those lazy, here's the gist: You check in at Sofitel Manila for a weekend of pampering and come out looking and feeling your most fit and beautiful. Summer Perfection - a slimming and contouring program which effects continue to metabolise for 60 days resulting in a further breakdown of fats, making the body slimmer, shapelier and more sculpted. Timeless Beauty - (what I had and highly recommend) includes one session of Platelet Rich Plasma (PRP) and a15-minute Resolift treatment. May not sound like much but you come out looking several years younger instantly! Detox Retreat - offers one session of Colonics Hydrotherapy and 15-minute Ultralipo treatment. Colonics Hydrotherapy improves overall health and wellness by removing the toxins that can harm the body. Renowned celebrities use it for weight loss and cosmetic benefits. Aside from that a Beauty Staycation package also includes overnight accomodations, massages at Le Spa, meals at Spiral and access to SoFit! Promo will run from June 16 to 30, 2014. Winners will be announced on or before July 8, 2014 via Vietura’s Facebook page. Winners will also be notified via email as soon as the announcement has been posted. For more details on the promo, visit: http://www.facebook.com/Vietura.